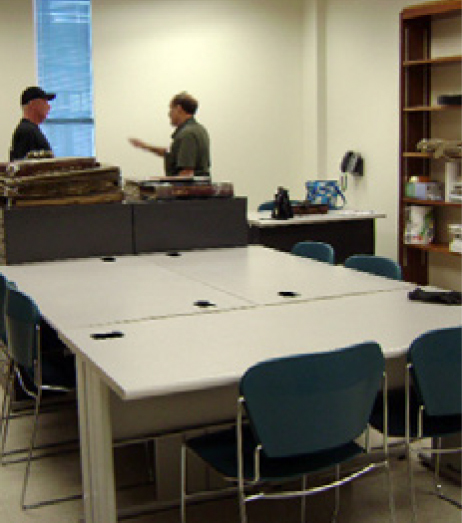 In November 2014, after several years in storage, the Bergen County Historical Society (BCHS) Library re-opened at its new location in Room 124 at Bergen Community College in Hackensack. The library is a must see for anyone with an interest in genealogy and is a great source for information about local history — a topic that goes hand-in-hand with your family’s history. The mission of the BCHS is to collect and preserve data, papers and documents of genealogical, biographical, and topographical information having historical significance to the civil, political, military, and general history of Bergen County and its adjoining areas. The BCHS began building their library collection more than 100 years ago. 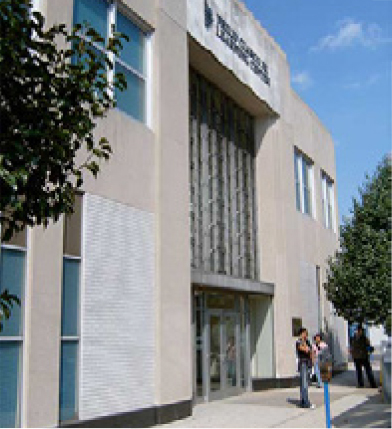 Once housed in the Hackensack Public Library, and later in Felician College, the BCHS Library has grown to be one of the most important collections of Bergen County materials, anywhere. Local Published Histories — The BCHS Library holds more than 2,500 volumes, including many rare and unusual titles. Bergen Family Genealogies — The BCHS collection includes more than 200 individual family genealogies — some of which are not easily available anywhere else. Family History Manuscripts — The library also has in its vertical file a number of manuscripts of family histories. Bergen Town Monographs — A large collection of local town monographs which often mention the families who lived in and contributed to the history of their communities. Revolutionary War Resources — The book collection contains an extensive set of materials relating to the American Revolution including a number of volumes on those who remained loyal to England. Manuscript Files — There are more than 650 file envelopes in the manuscript files containing original deeds, letters, tax lists, receipts, mortgages, and road petitions. Most of the items have been indexed for easy access. 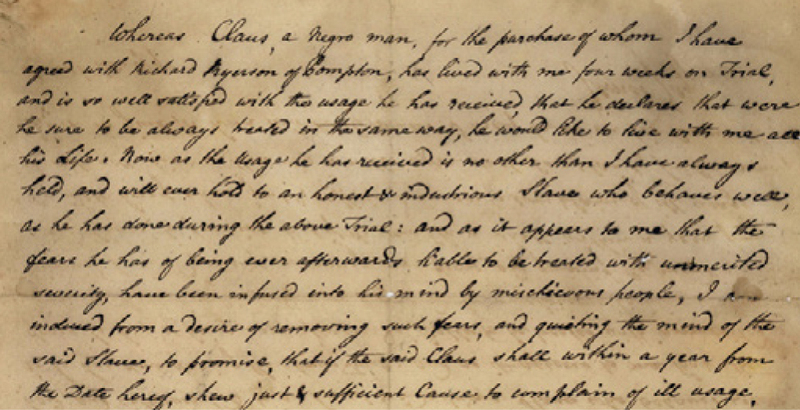 Among the manuscripts are handwritten lists of early 19th century Bergen County officials. Bergen County Photographic Collection — A large collection of photos of Bergen County homes, businesses, townscapes, and other items of interest to the genealogist and historian are housed in the collection. The images are housed in a set of 38 binders and are indexed. Bergen County Church and Cemetery Records — The library boasts an extensive and unique collection of Bergen County church and cemetery records compiled by local DAR Chapters, other groups, and dedicated individuals. Some examples: Vital Records of Edgewater, NJ; School Records of Fort Lee; Funeral Records of the Heus Funeral Home in Fort Lee; The English Neighborhood Reformed Church of Ridgefield Cemetery Burial Records. Bergen County Maps Collection — The BCHS Library may be the only repository in Bergen County to house the entire Sanborn Insurance map collection for the area. 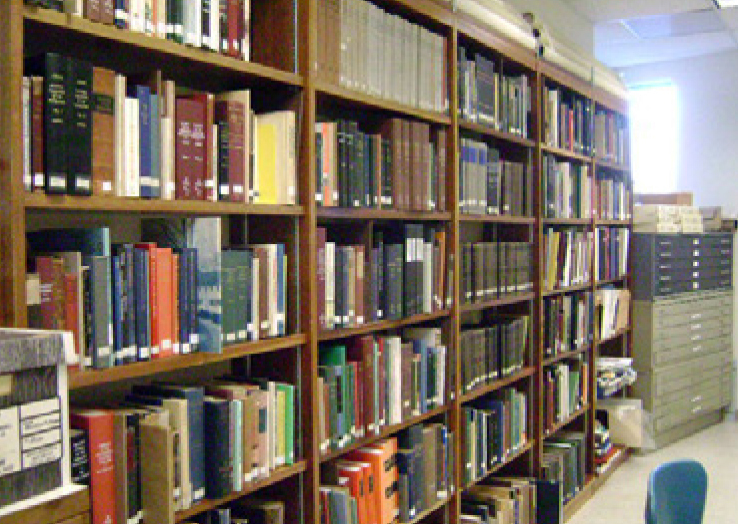 The Library’s extensive collection of maps is fully indexed and the collection contains a number of unique atlases covering Bergen County, including the Franklin Survey Atlas and the Bromley Atlas. Newspaper Clippings and Scrapbooks — News clippings about local communities compiled by persons interested in Bergen County history and scrapbooks about various organizations in the County. Use of the BCHS Library is free and open to all. The Library is currently open two days a week, Wednesdays 12–5pm and Thursdays 10am–3pm. (Additional hours may be added in the near future.) The BCHS Library’s collection is also available by appointment to researchers by contacting thebchslibrary@gmail.com. The staff of the BCHS Library will provide help to all who visit. Email and letter queries from members of the BCHS are answered for free. We charge $10 per e-mail or letter query from non-members. There is a small charge for photocopies. The building and the BCHS Library are handicapped accessible. Handicapped parking is available in the large lot behind the Philip A. Ciarco building. There is a food area with tables and chairs in the lobby of the Ciarco building with vending machines for snacks and drinks. No food or drinks are allowed in the BCHS Library.